Bottom left is my favorite! 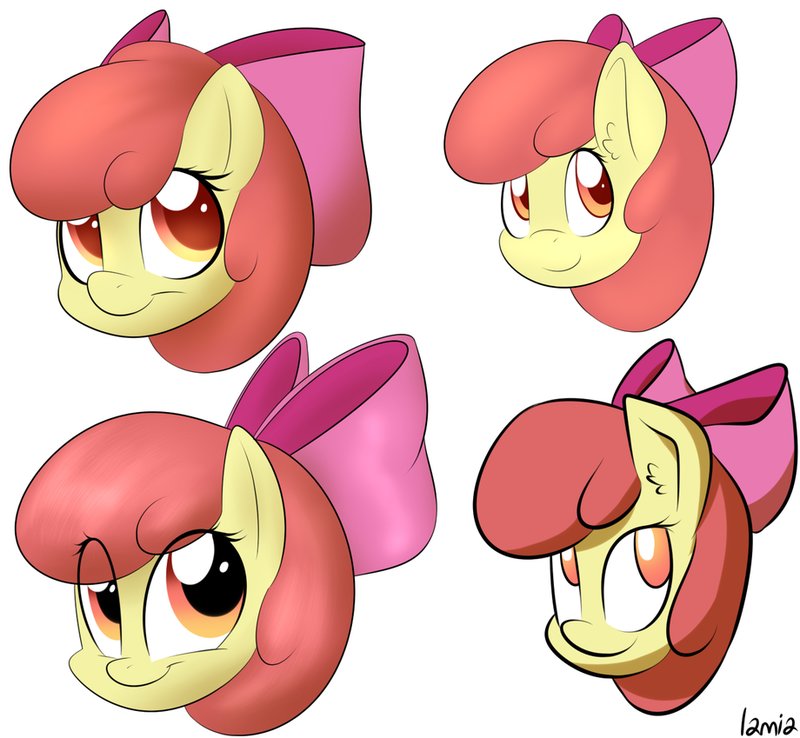 It's nice to see Apple Bloom in different styles. my favorites are 2 and 3 both because of the eyes. Top right and in a way bottom left. The others are out of question. Top left and bottom left blow the others out of the water, in my opinion. I like top left and bottom left. Bottom right I can see being used for goofier images/comics. up right then up left.